OK, seriously, I haven’t done an Instagram favorites recap in ages… so figured that for today’s post, I’d round up all of my favorite posts as well as YOURS! I’ve been using Instagram quite a lot lately, a few people have told me to buy automatic Instagram likes but I still haven’t tried that. I do know a few people who have talked about some users who Buy Custom Instagram Comments in order to build visibility for their Instagram pages too. Looking back at the summer, I hadn’t really realized how busy I was! So many fun things– the Taylor Swift concert, a trip to Universal, moving to Savannah, Miami Swim Week… busy, busy! 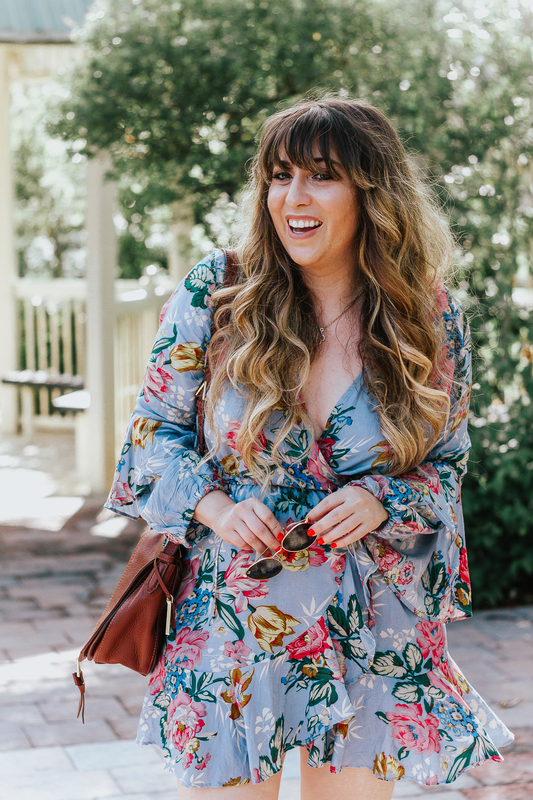 I am so psyched for the fall– but looking back, I do feel a twinge about having to store some of my summer fave pieces! I’m definitely excited for the temperatures to drop and to break out some cozy sweaters and fall booties! Thanks so much for reading! I hope you have a great weekend! Let me know in the comments– do you have any fun weekend plans?